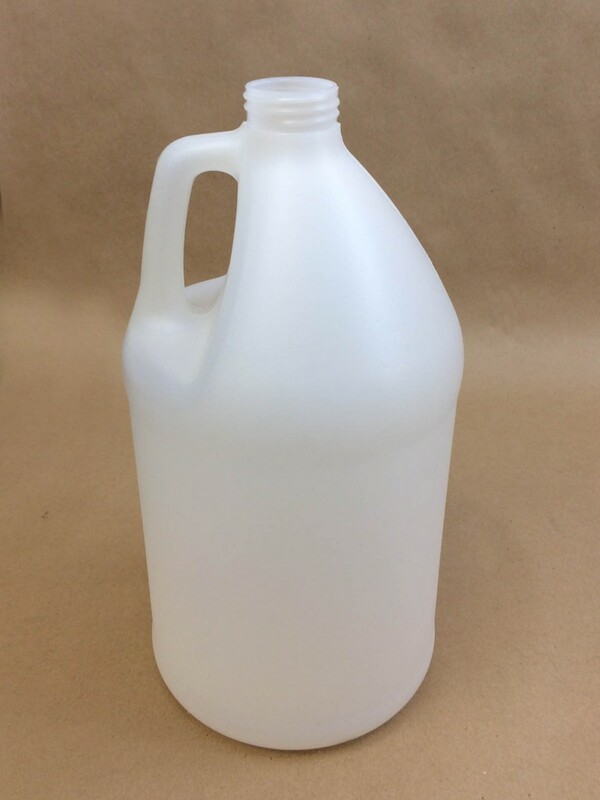 By definition, a gallon (128 ounce) jug is a container with a handle and an opening which is narrow. It is commonly used to hold liquid. 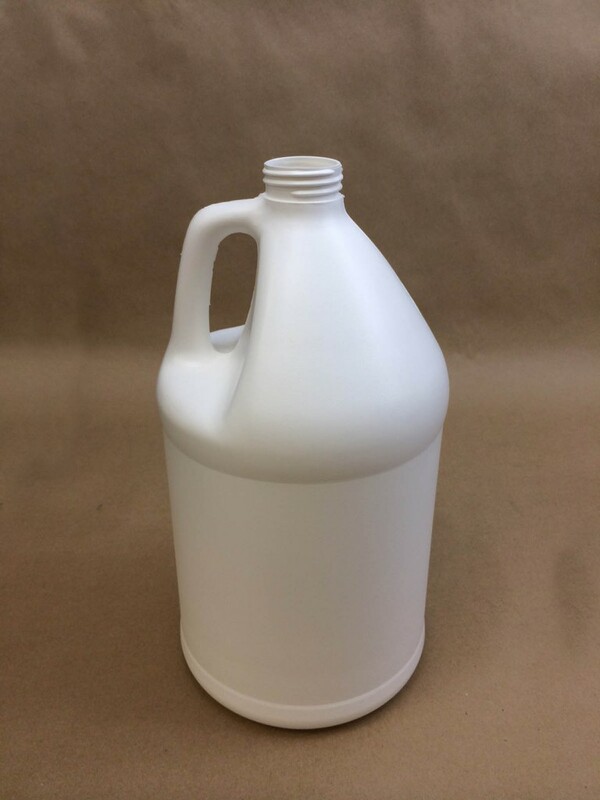 Sample of uses include, but are not limited to, storing food grade products, healthcare or pharmaceutical products, non-hazardous industrial cleaning solution, detergents, shampoos, conditioners, janitorial supplies, brake fluid, windshield washer fluid, antifreeze and motor oil. 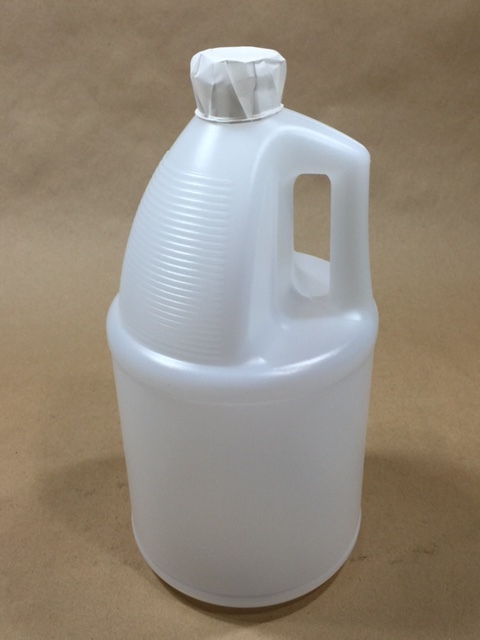 Yankee Containers stocks plastic jugs made of HDPE (high density polyethylene) in both natural and white. Caps are always sold separately. 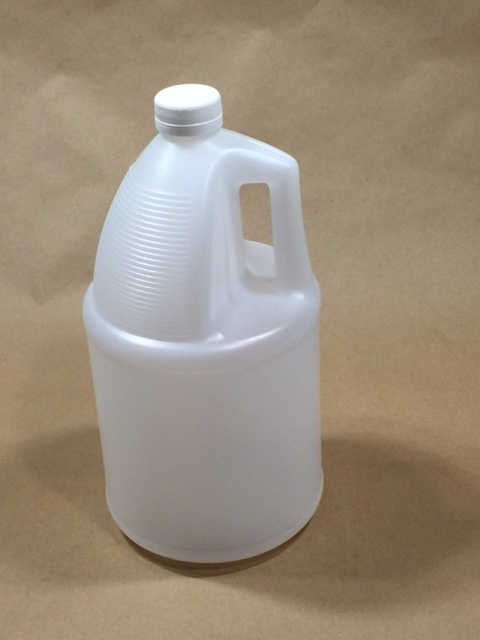 In some cases the gallon jugs are packed 4 per case in a reshipper box. Most are also sold in bulk packs. 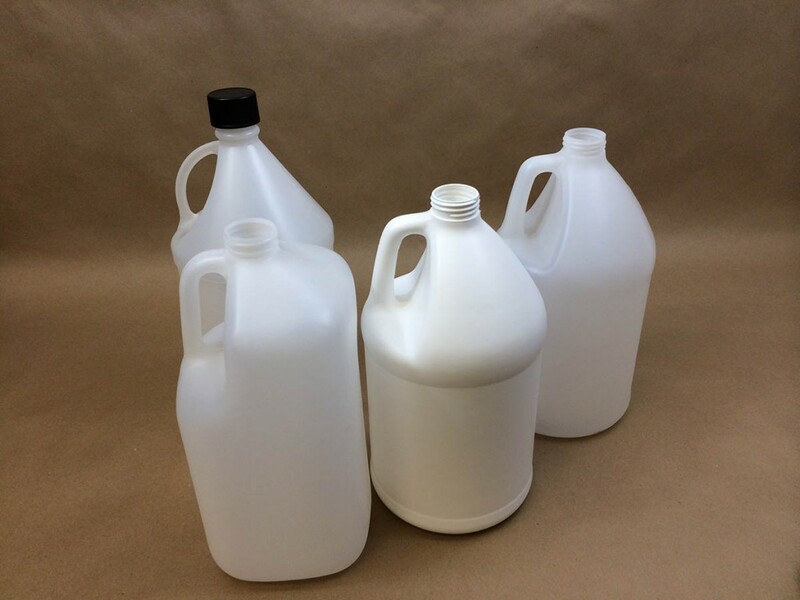 We carry round jugs, square jugs, fluorinated F style white jugs, a 4 Liter/1 gallon natural round jug with a black acid cap, and a two natural round UN rated jugs in a 4 pack reshipper box.